House is available for Rent. It is situated in Sector F-6/1, Islamabad. Its measuring area is 777 Square Yards and it is ideal for residential purpose. Contact for more details 0300-98-999-01. 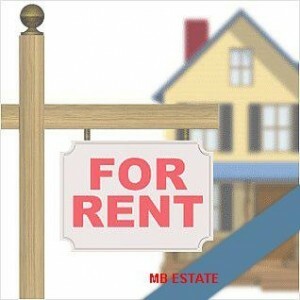 Posted in F-Sector, House for Rent, Rent F-6/1 and tagged Rent F-6.